By Henry Glynn, head of partnerships, The Change Foundation, and Mike Richards, director, Capital City Media. MRM Group is pleased to announce that it has chosen The Change Foundation to be its new Charity of the Year. We talk to The Change Foundation’s head of partnerships, Henry Glynn, to find out more about the great work the charity does to help vulnerable young people, and CCM director Mike Richards, on his involvement. Henry, can you tell us more about the work of The Change Foundation? 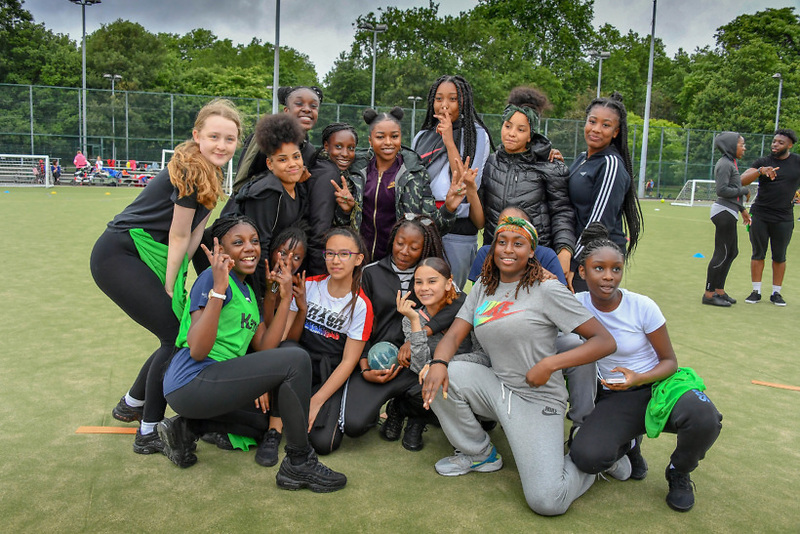 The Change Foundation (TCF) is an award-winning UK based charity that uses sport and dance to create transformational change in the most vulnerable young people in our communities. 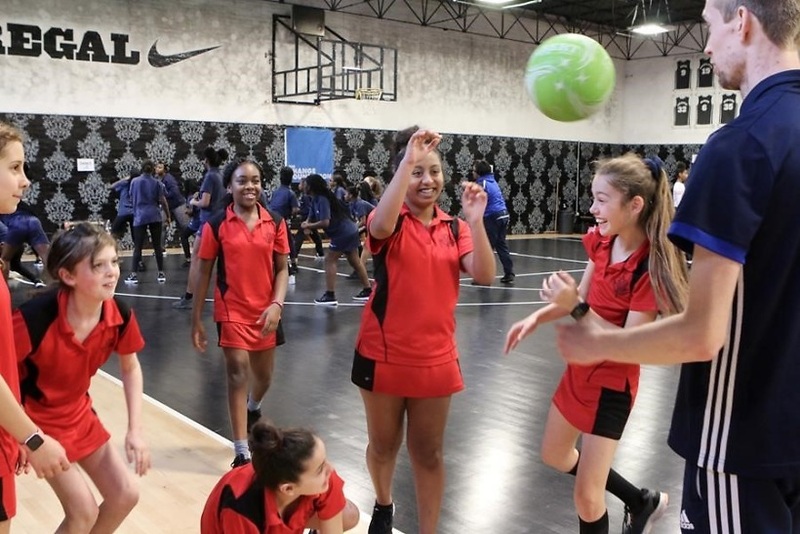 It has been delivering and designing sport for social change initiatives for 38 years and works in a large amount of London Boroughs, as well as overseas. TCF delivers 11 sport for social change programmes for 1,000 young people in the UK. These programmes are targeted interventions and we only work with the most vulnerable young people in our communities such as those with a disability, care leavers, ex-offenders, young refugees, at-risk young women and those on the edges of gangs and crime. Last year, the charity launched its brand employability programme – ‘London Futures’ for young people with a disability or mental health condition. 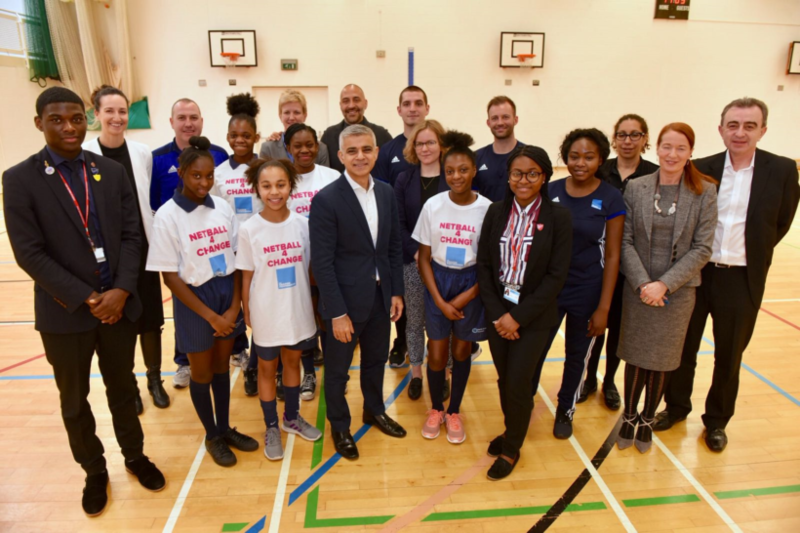 Through using sport, specialist mentoring and targeted employability workshops, the programme helps to develop self-confidence, independence, motivation as well as raising aspirations and supporting some of London’s most marginalised young people into employment. The programme is lead and delivered by graduates of The Change Foundation’s disability work, all of whom have a disability themselves and real ‘lived experience’. They are experts in what they do and are excellent role models for other young people with a disability. In fact, 80% of our team are graduates of our programmes. The Change Foundation work intensely with each young person to ensure they make transformational change. Funds kindly raised by MRM will go towards supporting young people with a disability and young people on the edges of gangs and crime into employment, education or training. In addition to this, funds raised also allow us to continue to deliver our award-winning programmes and develop brand new innovative concepts which keep challenging the status quo and support The Change Foundation to be one of the most forward-thinking and progressive charities in the Sport for Good sector. Mike, when did you first get involved and why? I was invited by an old friend, who was a trustee of the charity, to an event at the Emirates, Highbury, which was to show off the Change’s Street Elite programme. The former Arsenal footballer Ian Wright was there, along with fifty kids who’d come through the programme – a kind of ‘passing out’ parade. He explained that, without a mentor when he was younger, he could have got into all sorts of trouble. He was lucky. But he wanted to encourage people to support a charity to help kids in similar situations. Having seen the great work the charity does up front, I immediately got involved and for the past three years have run their quizzes, menacing my city and media contacts to participate; it’s a small way of putting something back into the system and I’m delighted that MRM Group has chosen the organisation to be its Charity of the Year. What sort of activities has The Change Foundation got coming up? How will MRM Group get involved/support? The Change Foundation have always been innovators and were behind developing the game of visually impaired cricket in the UK as well as training various governing bodies and charities around the world and setting up the world blind cricket council. Most recently TCF has developed the game of visually impaired rugby, having listened to visually impaired young people who said that they always wanted to play the game but were always told ‘it’s just not a game for people like you’. The Charity formed the ‘Blind Lions’ and set up the ‘Blind Allblacks’ in New Zealand and the two teams competed against each other alongside the British and Irish Lions tour to New Zealand in 2017. Since forming the ‘Blind Lions and ‘Blind Allblacks’ in New Zealand, as well as developing in Japan, TCF will be taking the English visually impaired team to compete against New Zealand and Japan in a tri-series during the Rugby World Cup later this year. The Change Foundation facilitates a wide range of interesting and innovative fundraising challenges over the year as well as working one-on-one with companies to design bespoke fundraising events and challenges. TCF will work with MRM over the year to co-create some brilliant and exciting fundraising challenges, ideas and initiatives. To find out more about The Change Foundation’s work, please click here.